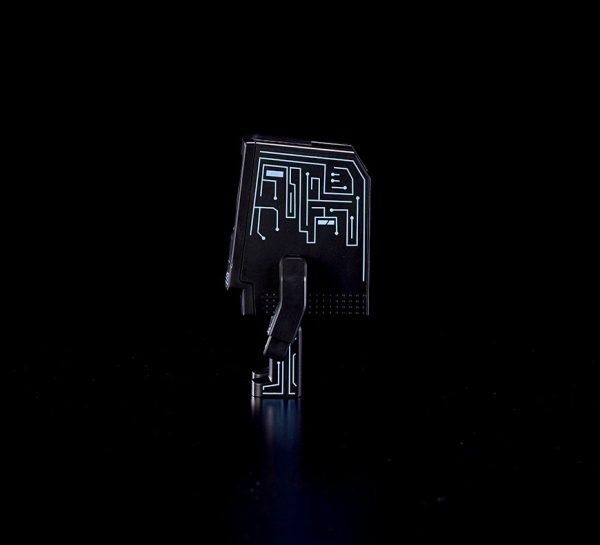 Please note that images shown here are computer-enhanced The final product may differ slightly in appearance. 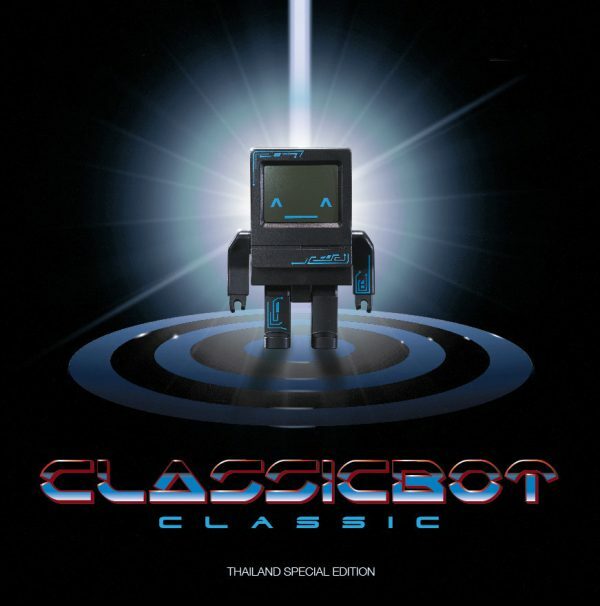 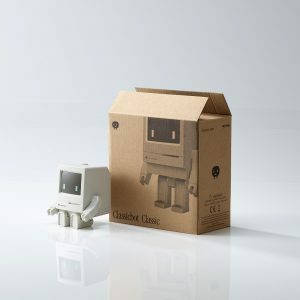 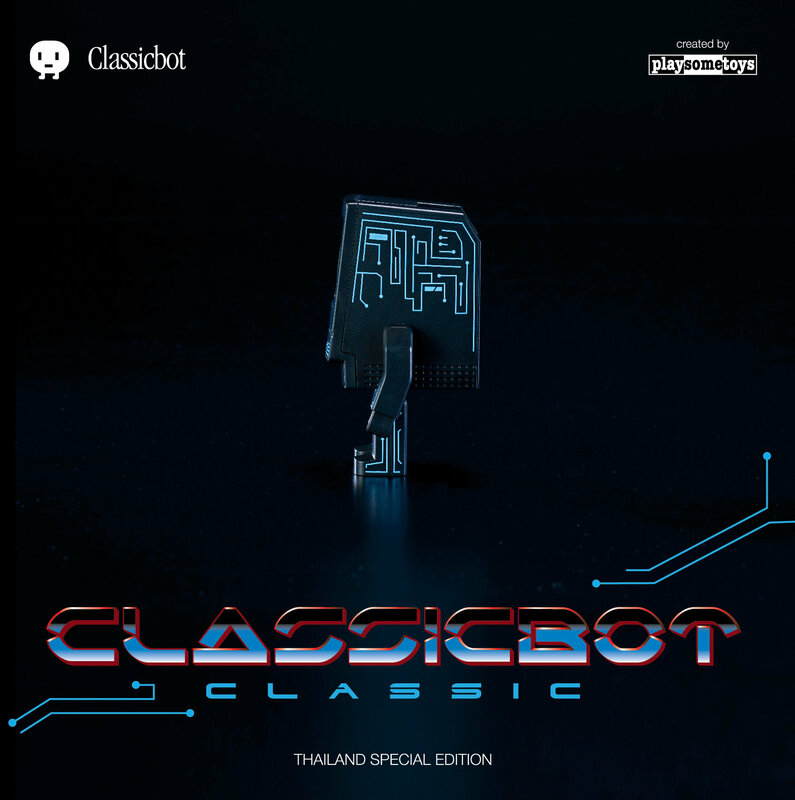 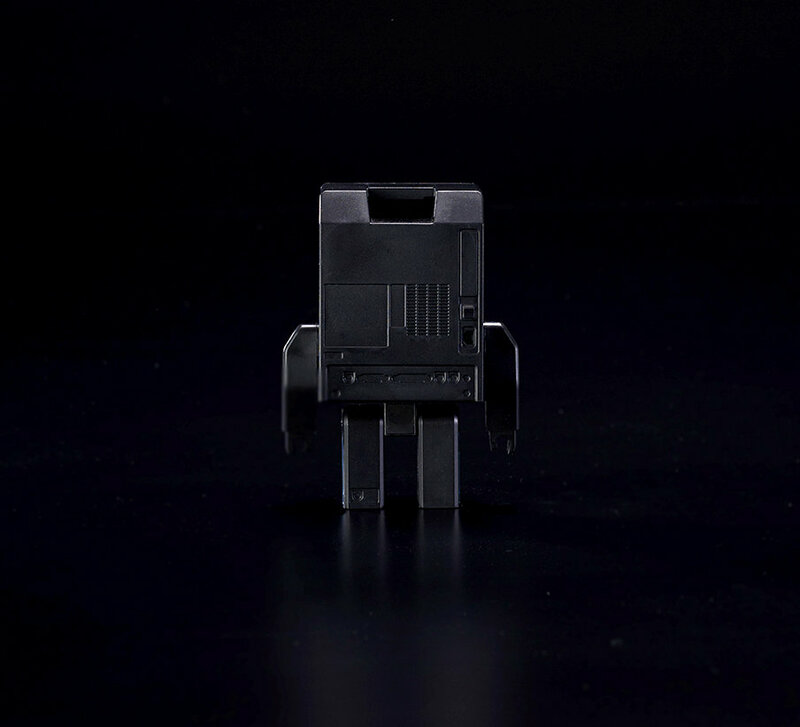 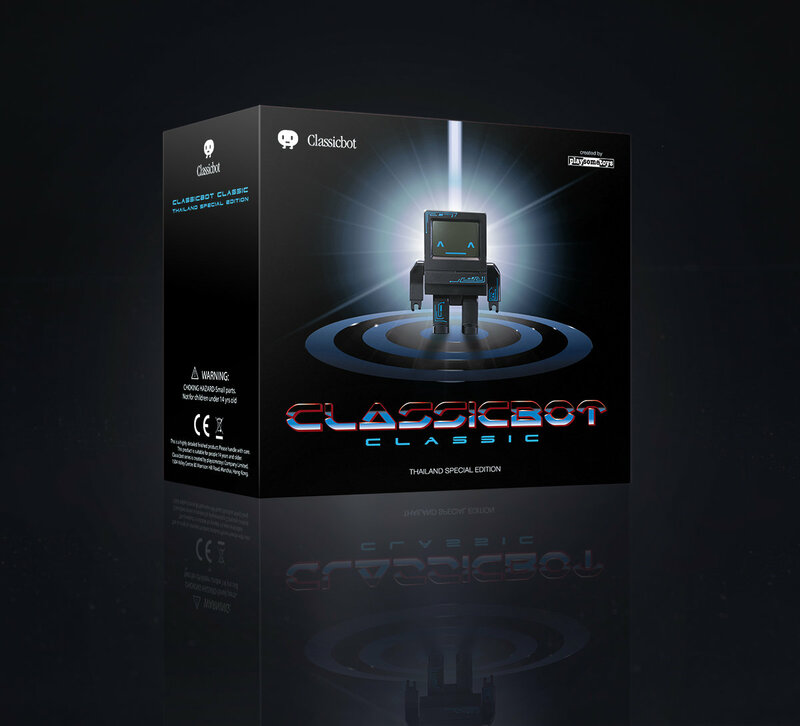 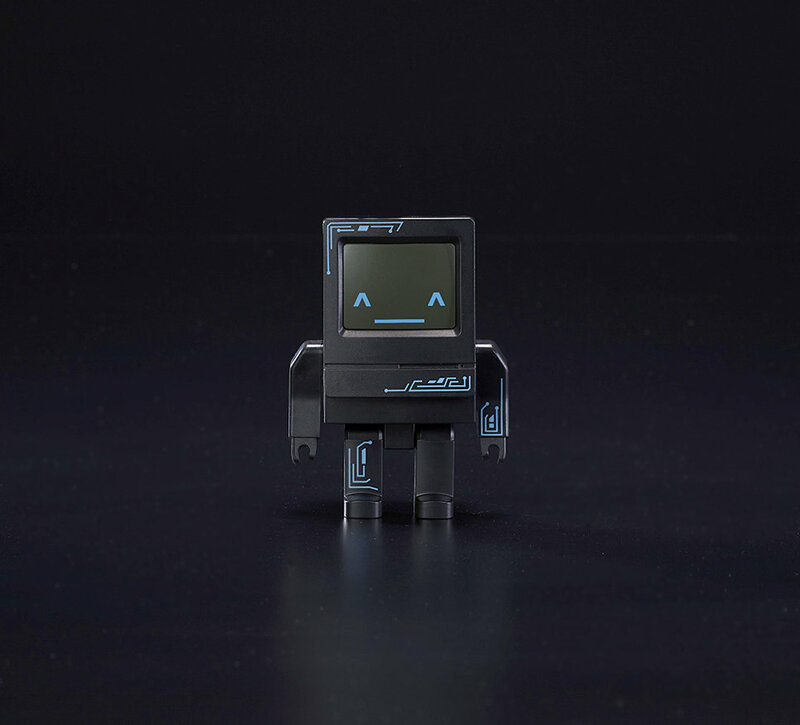 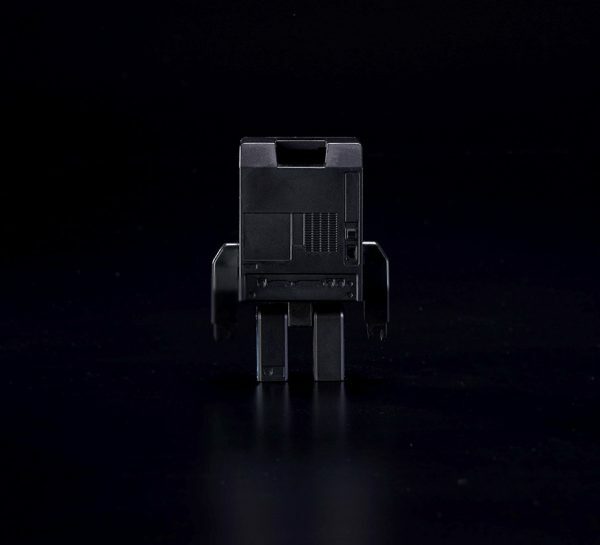 A limited edtion of 200 to celebrate the cooperation between JP Toys of Thailand and playsometoys from Hong Kong.This special edition Classicbot is molded in black plastic with sharp cyan electronic tattoo printed on the body, it pays homage to Tron, a classic sci-fi movie. It has a unique package with a cover sleeve featuring a Tron movie poster like Design. 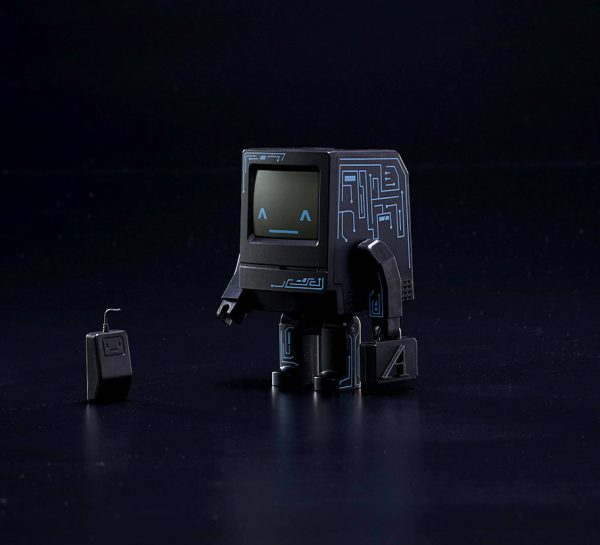 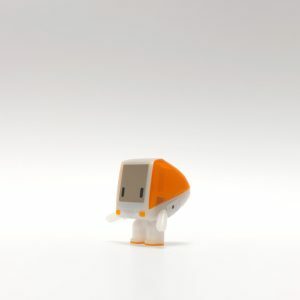 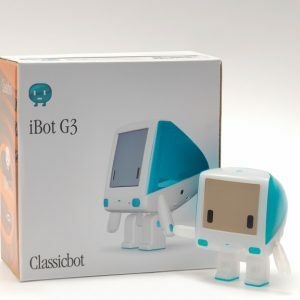 Same as the regular version, it is produced by precise injection molding with high-quality abs plastic to capture the look of a classic computer.